The award wining Draper Residents Association is starting a project to help local residents get on-line. It involves local volunteers training people who live around the Elephant, but it will rely on generous donors kindly giving us their used laptops. We have a small budget, so we can pay for some. 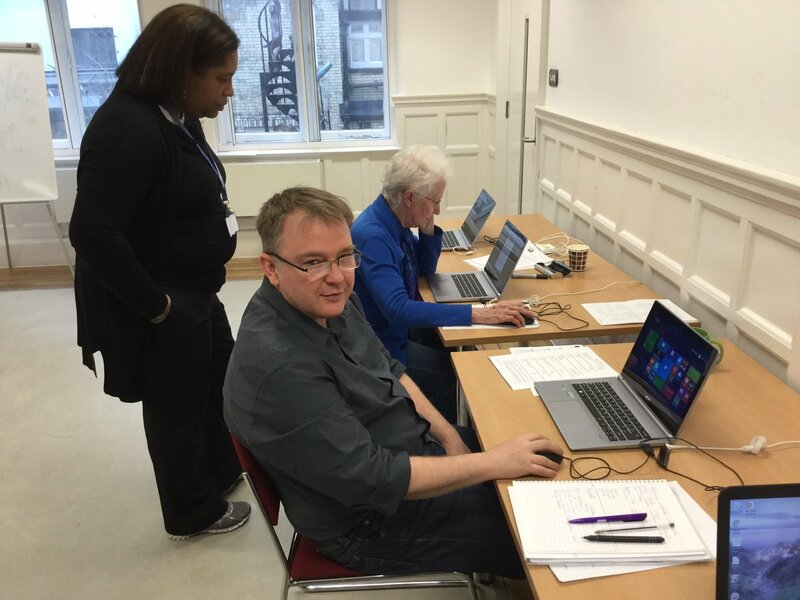 Of course we would welcome state-of-the-art Macbooks to help teach video and music editing, but if you have an old Laptop (or two), please get in touch with Graham on 07946438380. This is true as everything is online now and some elderly residents dont have these facilities with all of our council offices closing down as well. or know how to use them. Thanks to everyone who has been in touch this morning, SE1-ers you are most kind.